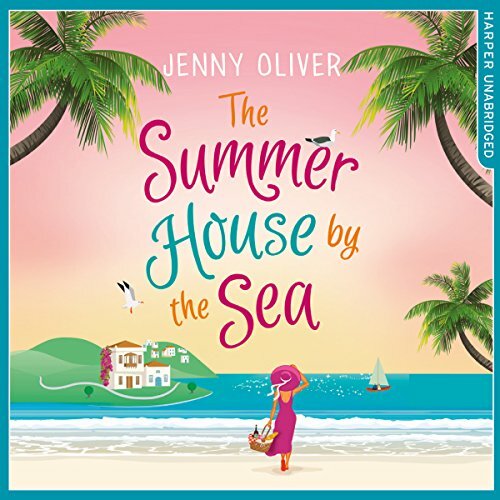 Showing results by narrator "Camilla Rockley"
Every Summer has its own story.... For Ava Fisher, the backdrop to all her sun-drenched memories - from her first taste of chocolate-dipped churros to her very first kiss - is her grandmother's summer house in the sleepy Spanish seaside town of Mariposa. 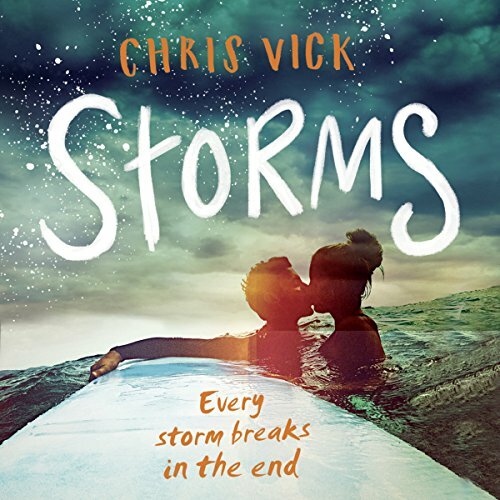 Returning for one last summer, Ava throws herself into a project her grandmother would be proud of. Café Estrella - once the heart of the sleepy seaside village - now feels more ramshackle than rustic. Just like Ava, it seems it has lost its sparkle. They say I'm a murderer. Six years ago, Kate Reynolds was found holding the body of her best friend, covered in blood, and clutching the knife that killed her. I plead guilty. Kate has been in prison ever since, but now her sentence is up. She is being released. But the truth is, I didn't do it. There's only one person who can help: Private Investigator Madison Attallee, the first officer on the scene all those years ago. But there's someone out there who doesn't want Kate digging up the past. 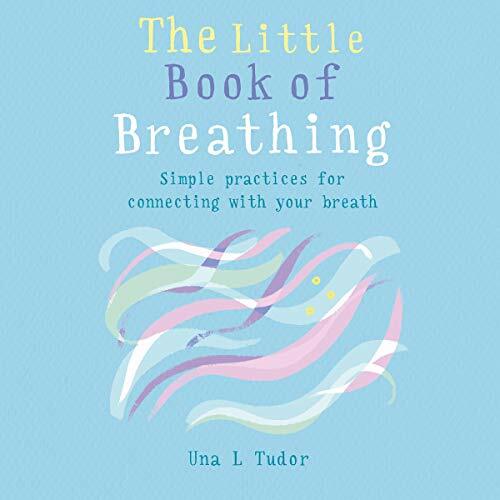 The Little Book of Breathing is a collection of techniques, exercises and helpful thoughts from life coach and counsellor Una L Tudor. 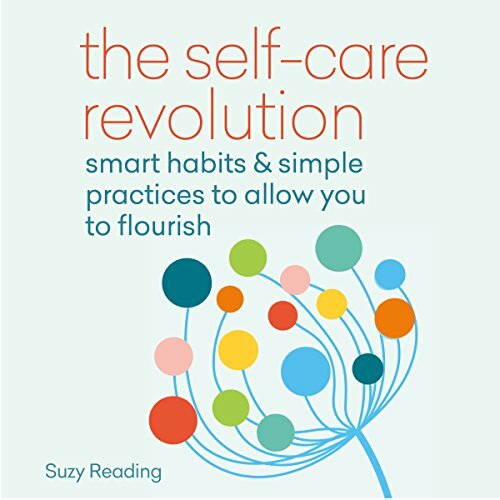 She draws upon rigorous research combined with lessons from her own daily practice to guide you through the day. 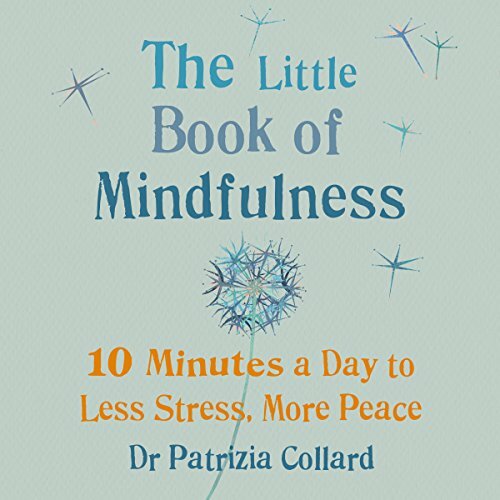 Structured loosely around the clock, the audiobook takes you from 'Rise and Shine', all the way to bed-time, making the audiobook accessible and open to everyone. Feeling frantic? Lost without your phone? Exhausted? Unable to relax or focus? It's time to switch OFF and reset. We tap, swipe and click on our devices 2,617 times per day. We spend more time online than we do asleep. 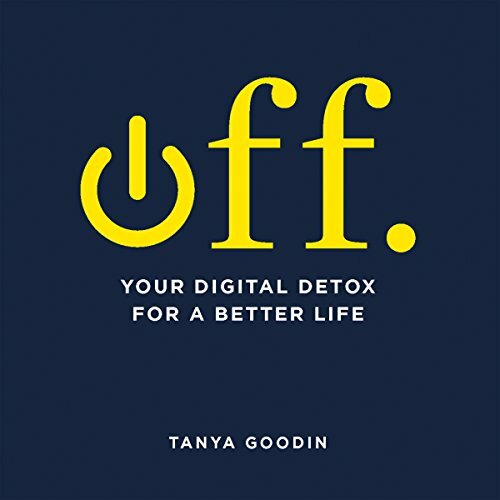 With so many ways to stay connected, procrastinate and distract yourself, it's not easy to let go. 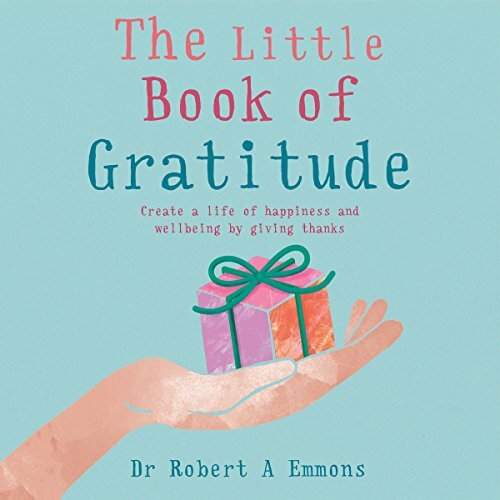 This canny little bible will help you log off and wake up to less stress and more time. Enjoy real experiences, real connections and real happiness. Stoke Newington, 1863: Little Margaret Lovejoy is found brutally murdered in the outhouse at her family’s estate. 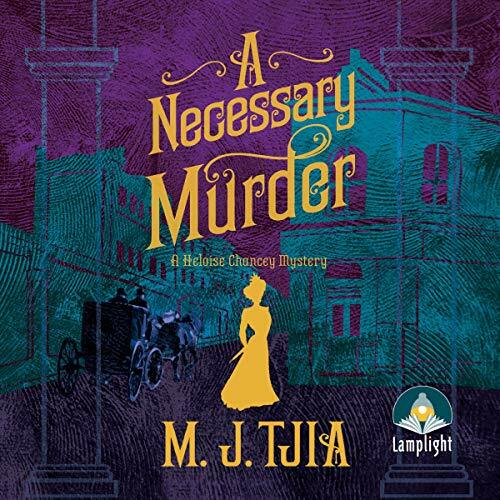 A few days later, a man is cut down in a similar manner on the doorstep of courtesan and professional detective Heloise Chancey’s prestigious address. At the same time, Heloise’s maid, Amah Li Leen, must confront events from her past that appear to have erupted into the present day. Once again Heloise is caught up in a maelstrom of murder and deceit that threatens to reach into the very heart of her existence. London, 1863: prostitutes in the Waterloo area are turning up dead, their sexual organs mutilated and removed. 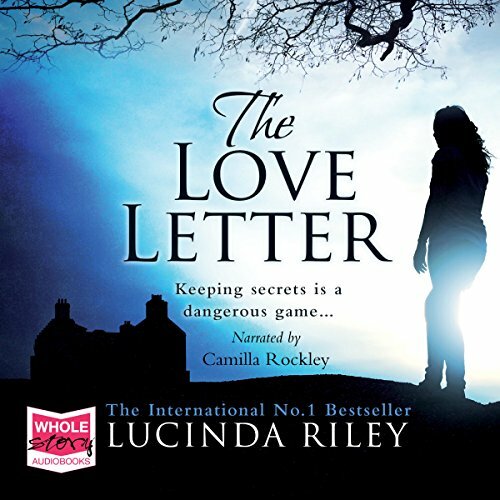 When another girl goes missing, fears grow that the killer may have claimed their latest victim. 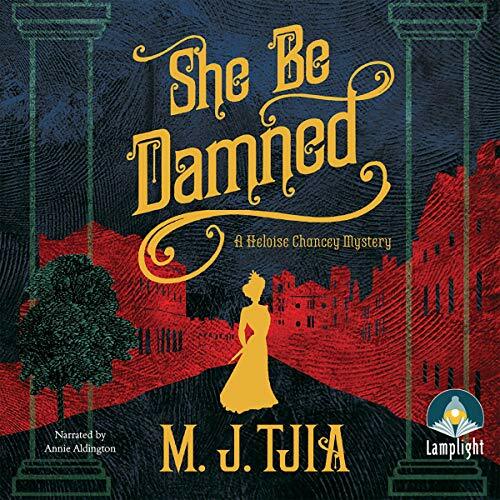 The police are at a loss, and so it falls to courtesan and professional detective Heloise Chancey to investigate. With the assistance of her trusty Chinese maid, Amah Li Leen, Heloise inches closer to the truth. 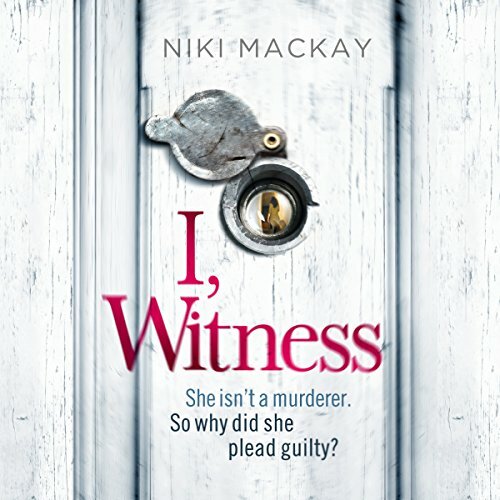 But when Amah is implicated in the brutal plot, Heloise must reconsider whom she can trust before the killer strikes again. What if it were possible to help ourselves thrive rather than simply survive? The Self-Care Solution is designed to help and restore your day-to-day energy reserves so that rather than running on empty, you will have the strength and spirit to excel with whatever life brings. Discover the vitality wheel - a complete body and mind self-care toolkit that will boost your health, happiness and resourcefulness.